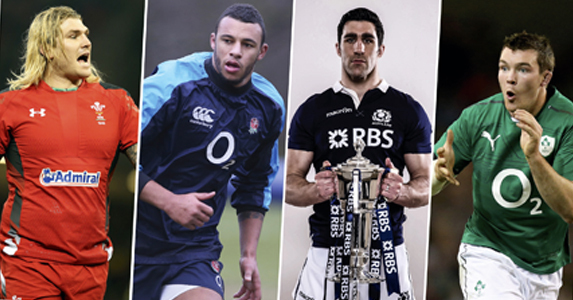 THE SIX NATIONS is here and the latest issue of Rugby World is the perfect companion for the tournament. We’ve got interviews with the northern hemisphere’s big names ahead of the championship, Stuart Barnes makes his predictions, plus coaches and players take us inside all six camps, giving an insight into their weekly roles and their team’s expectations. On top of all our championship previews – which include the women’s tournament – we ask two former internationals whether Wales can win the next World Cup in our Big Debate. The new Super Rugby season also kicks off in coming weeks and three World Cup winners give us the inside track on the teams from their country. This is a list of contents – and you can find out where to buy your copy here or download our free magazine finder app here. Plus, if you have an iPad, download the digital edition here or find out about our android version here. Martyn Williams – Will the Welsh rugby crisis affect the national team? Tour Tale – What’s confusing Ireland’s bag man Rala?